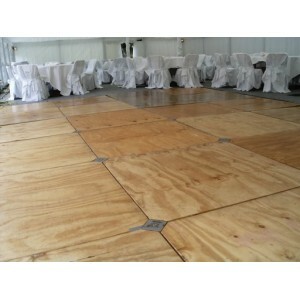 Red Carpet Hire 1.2m x 6.5m. 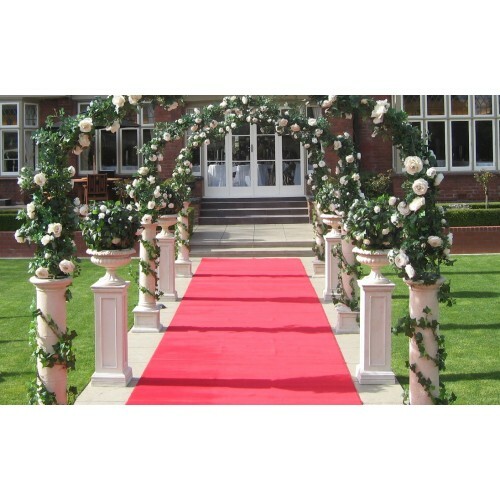 Wedding grade carpet, near new and is ideal for wedding ceremonies. 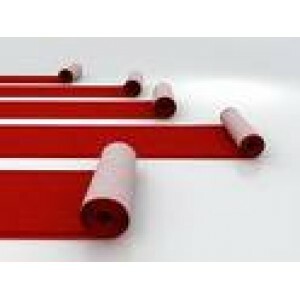 Refer A or B grade carpets for slightly older (but still good condition) red carpets suitable for parties and events.